Hendricks Tours comes as an iconic tour operator in Sri Lanka. We have yearly experience with smoothies operations. All the executives are graduates and consistently trained to give you better service. We are waiting to serve you more than what you expect. We offer specialized excursion that cater to various levels of interest. As a professional tour operator our services cover all aspects of destination management. A client's wish, a request or consideration is never over looked in designing an itinerary. We are flexible to accommodate, bird watching, nature wildlife, family holidays, cultural experience or adventure holidays. Working with team of veteran guide lectures (Speaking) English, French, German, Italian, Japanese or Spanish who specialize in different areas. Hendrick Tours is based on ecofriendly and sustainable tourism. We believe in a better future and thus invest heavily on sustainability and ecofriendly practices. Hendrick Tours conducts tourism is based on research with the help of Kelaniya University Students who are following tourism and culture resource management degree. 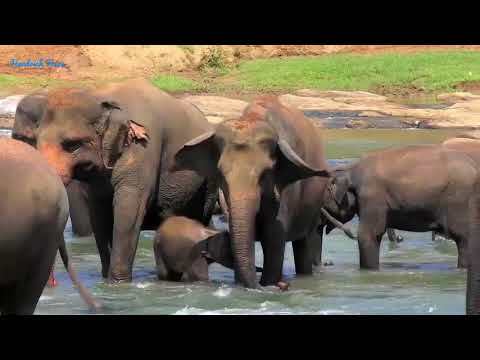 We, as Hendrick Tours aim to give our clients an experience of Sri Lanka like never before.